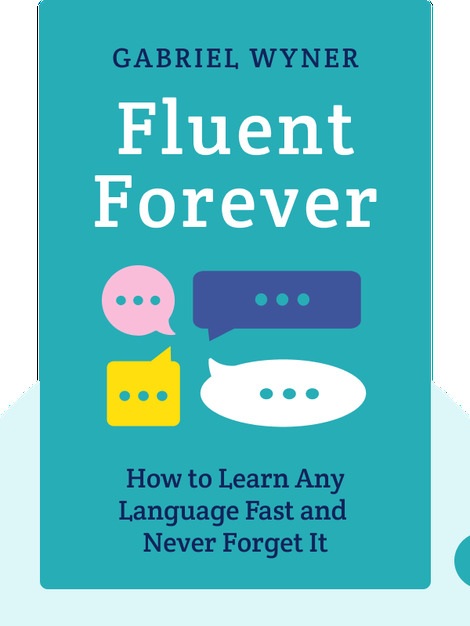 Fluent Forever unlocks the secrets of how to get the most out of your memory, so you can learn languages faster than you ever thought possible. It teaches you how your memory works and the precise techniques you can use to remember more words, more accurately, in a way that’s efficient and fun. 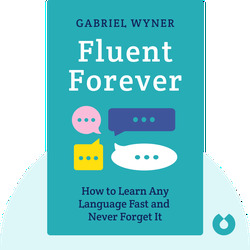 Gabriel Wyner is a polyglot who discovered the key to rapid language learning. He learned German fluently in 14 weeks, French in five months, Russian in ten months, and is currently working on Hungarian and Japanese. An accomplished scholar, Wyner also holds degrees in engineering, vocal arts and opera. He runs the website fluent-forever.com.